It’s now officially cookie exchange season. I’ve actually only attended a few cookie exchanges in my life, but I do love making lots of yummy treats this time of year. 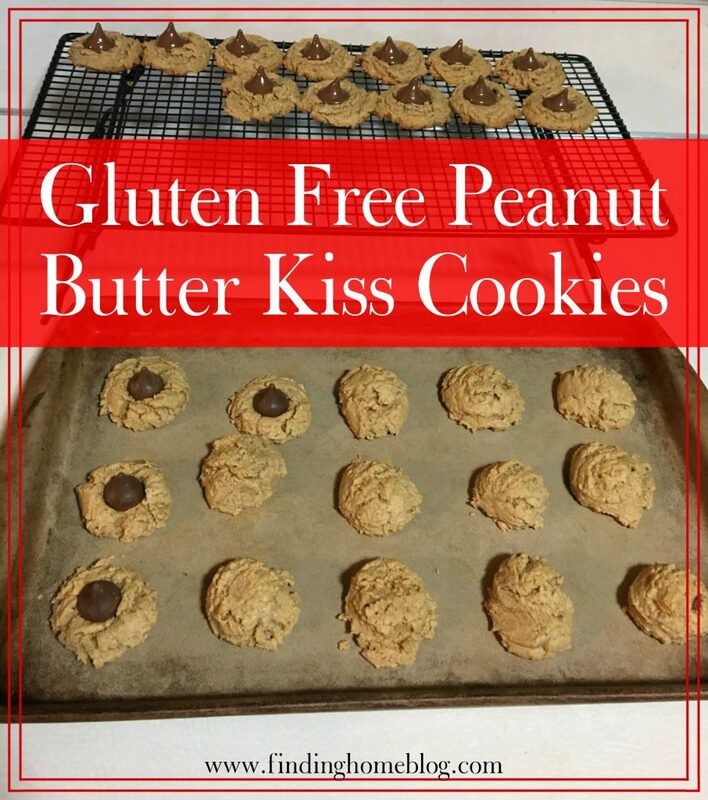 So if I can make a gluten free version of one of the classic treats, all the better! 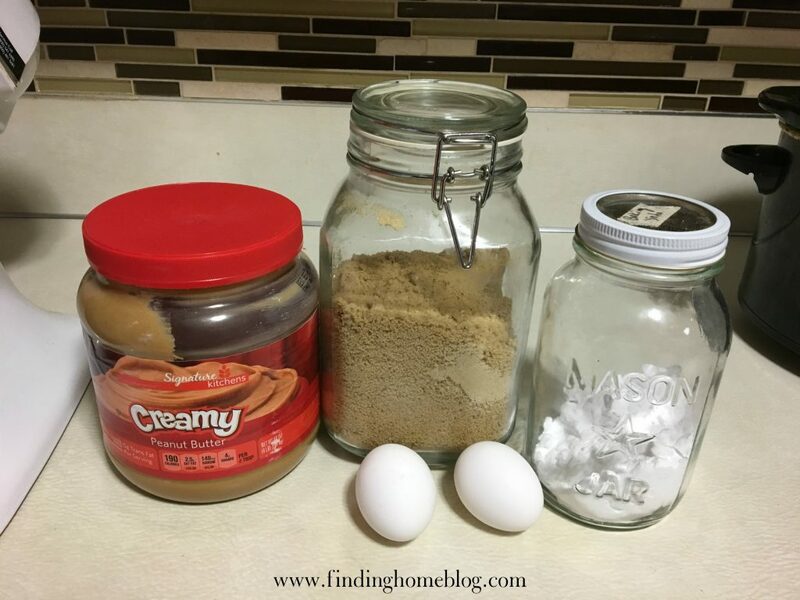 I don’t remember where I first ran across the 4-ingredient peanut butter cookie recipe, but it has been my saving grace time and again when I need a quick gluten free treat. I’ve made the cookies plain. I’ve added chocolate chips. I’ve even doubled the recipe, spread the batter in a 13×9 pan, and made peanut butter bars. All from one simple recipe. And now that recipe is a Christmas cookie classic. Preheat oven to 350ºF. Mix all ingredients except kisses together. Scoop into 1-inch balls and bake for 8-10 minutes, until just starting to brown. 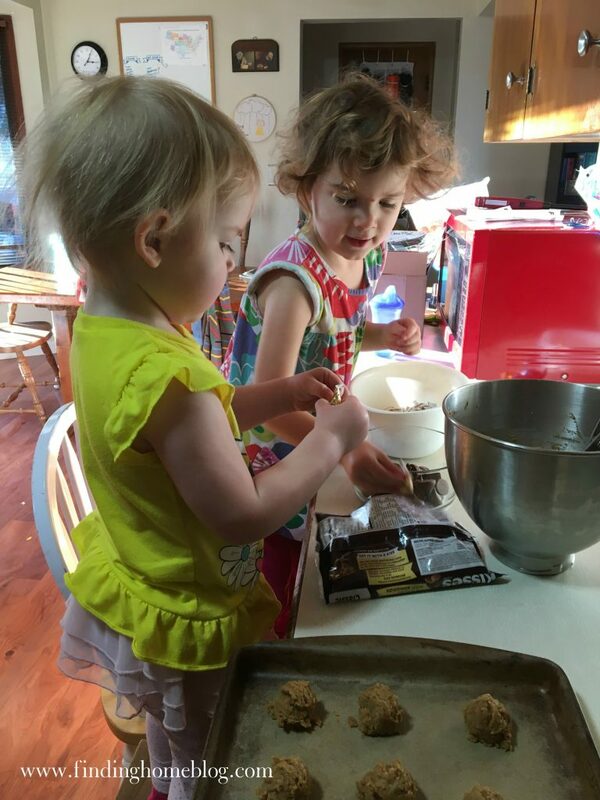 While the cookies are baking, have some helpers unwrap the kisses. Remove from oven and immediately top each cookie with 1 Hershey’s kiss. 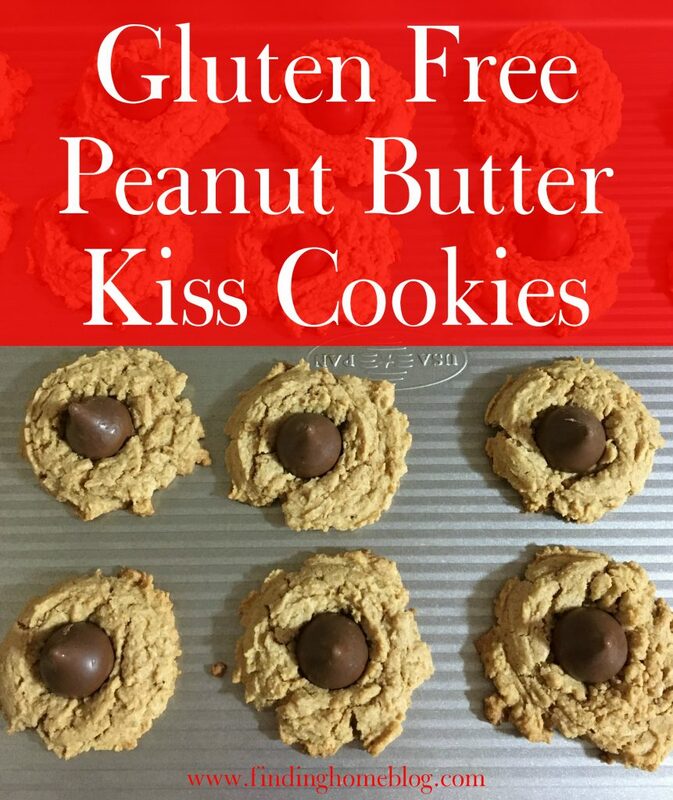 For regular peanut butter cookies, simply scoop out the cookie dough and make a criss cross pattern with a fork before baking, and leave the kisses off.